Whipped Hempseed Butter has been formulated with long lastinghydrating ingredients. 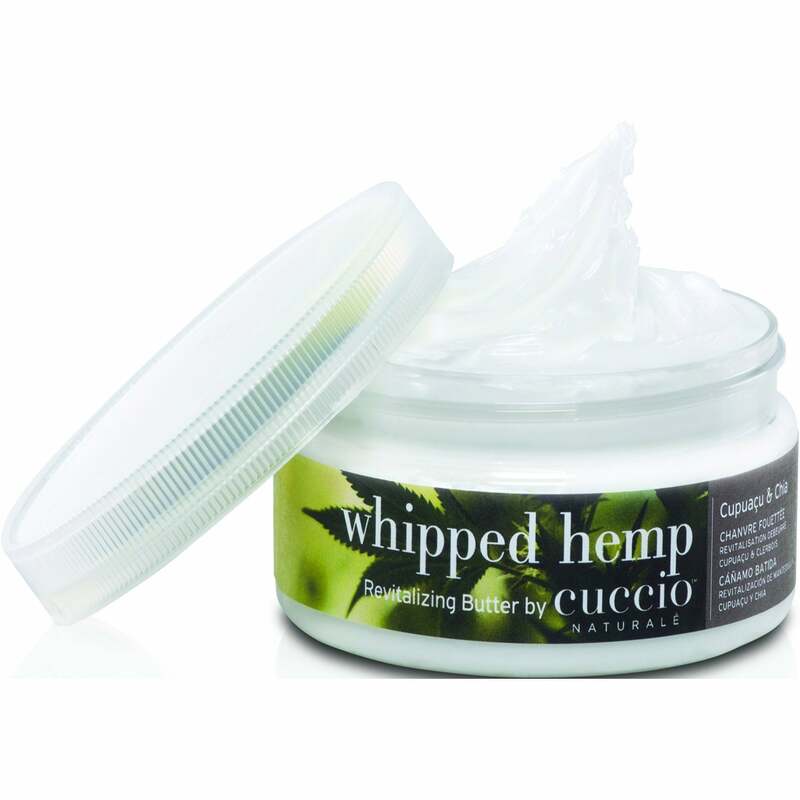 Whipped Butter technology is to help provide easier application and skin absorbtion. Capuacu Seed Butter: Hydrating and nourishing, rich in essential fatty acids, antioxidants flavonoids. Chai Seed Oil: Moisturizing and regenerating, contains high levels of Omega 3 Acids. Sativa Hemp Seed Oil: Rejuvenating & Calming Omega 3 & 6 essential fatty acids, Vitamin E, Phenotic Acid and Vitamin C.